While many people are familiar with scoliosis, most don’t understand the true impact this condition can have on an individual’s overall quality of life. Sure, scoliosis is a curvature of the spine which can make a big difference in one’s appearance, but it can also be incredibly uncomfortable. This is especially the case for those who do not get a proper night’s rest. 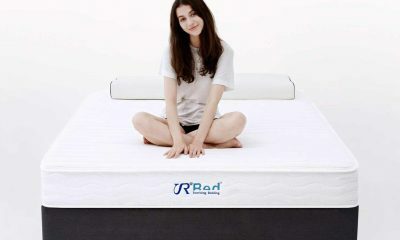 You see, the mattress you use can play a huge role in making you feel rejuvenated–mentally, physically and emotionally. 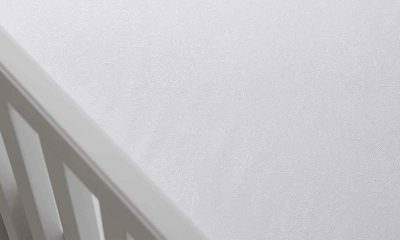 Though there are no cold and hard statistics about the possible therapeutic effects of mattresses for those who have this condition, it is hard to deny that what you sleep on determines the quality of your rest. 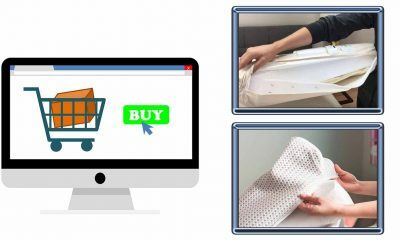 There are many top rated mattresses on the market promising comfort for back support, but not every mattress is suitable for back pain from scoliosis. 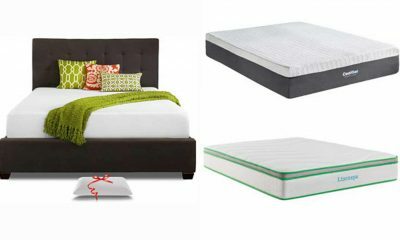 Let’s take a moment to discuss a few of the best mattresses for people who suffer from scoliosis. No time to read the whole article right now? Then head to the Nectar Mattress. 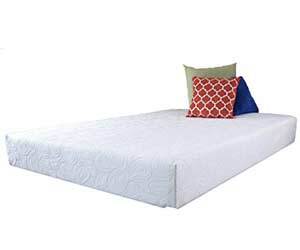 Made from extremely high-quality materials and offering highly superior comfort and support, this mattress is perfect for those suffering from scoliosis. That’s why our experts recommend it as our top pick. 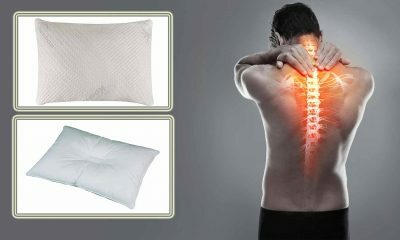 Here are the latest reviews of the 2 best mattresses for scoliosis and spine sufferers. If you tend to sleep on your back or sides, then you will hardly find a better mattress than Tuft & Needle. 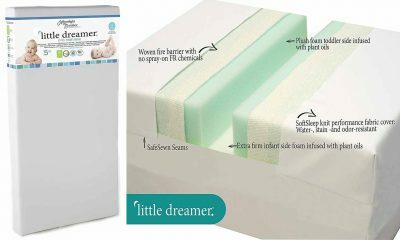 And this is largely due to its latex like foam–a proprietary blend that is spring, supportive and affordable. Its firmness makes it an ideal remedy for those who suffer with the chronic pain that comes with scoliosis. 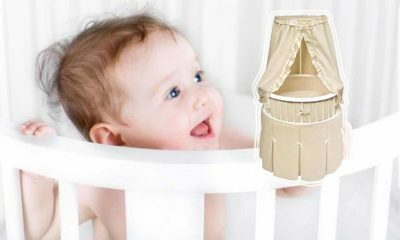 It offers optimum firmness for back and side sleepers. Sometimes a medium firm mattress just doesn’t cut it. If you sleep on your back or side and are looking for ways to prevent further curving and discomfort, then Tuft & Needle is ideal due to a significant degree of firmness. It’s made from the best foams. Tuft & Needle is composed of three effective foams: latex, memory, and PU. 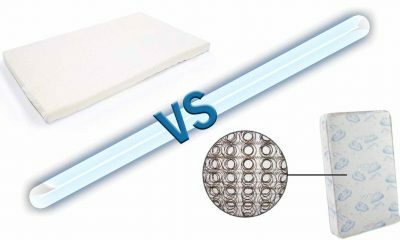 The top 3 inches of the mattress, made with gel elements, is designed to adapt to your body. The bottom 7 inches of the mattress is designed to keep sleepers from curving and sinking into the mattress. Overall, you can expect to relieve your pressure points and experience more support in your lumbar and torso areas. It’s comfortable. 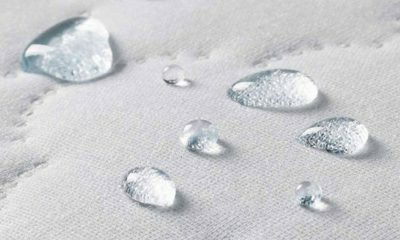 Many customers reported that this mattress led to instant relief. 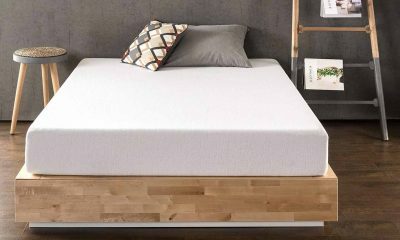 If you’re a sleeper who tends to favor sleeping in all three positions, then you will find this mattress extremely comfortable once your body has become accustomed to the surface. No harsh chemicals. Just as is the case with the Resort Sleep Queen, no chemical flame retardants were added. In fact, Tuft & Needles is CertiPur US certified, is bonded with OEKO-TEX adhesives, and is wrapped in a “fire sock” in order to ensure your protection in the safest way possible. It’s cool, literally. Thanks to the gel and charcoal that this mattress is partly composed of, Tuft & Needle sleepers can expect heat to dissipate as they sleep. They will never have to deal with sweat odor. It’s guaranteed. What’s great about this mattress is that the company guarantees the customer comfort for at least 100 days. And when you consider the added 10-year warranty, it’s hard to resist. It offers great customer service. Hassle free returns, replacements and refunds prove that Tuft & Needle is willing to stand behind its product. This company also has a reputation for great customer service. 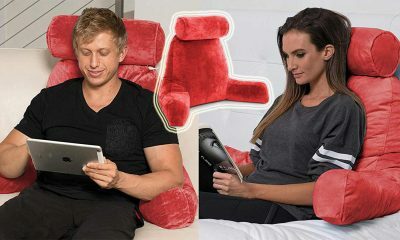 All of this makes it easier to make your decision when it comes to which product will best suit your spinal condition. It may not be firm enough. At one point the company adjusted the firmness of the mattress for customers who complained about it being too firm. However, this adjustment has left a lot of side sleepers asking the company to go back to its original formula. Shipping can sometimes lead to questionable quality. 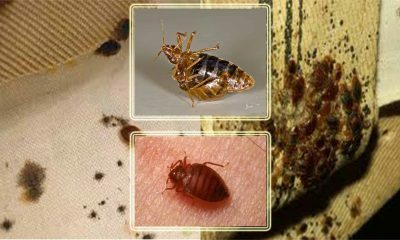 In some cases, customers mattresses have arrived in less than favorable conditions. For instance, they have been uneven, incompletely expanded, posses a strong chemical odor. However, even in cases in which the customer has given a bad review, they later go back to bump up the score once the company has been notified of the situation and replaced the mattress. A new mattress can be a significant investment. And if you are already struggling with medical bills and are on a tight budget, your options may seem pretty limited. Luckily, this is where Resort Sleep Queen shines. 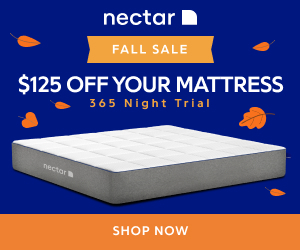 Not only does this brand offer a thick mattress with lots of support, but it does so at a price that is very affordable. Why should you have to choose between comfort and affordability? It has a strong support base. Resort Sleep Queen provides exactly what scoliosis sufferers need–a strong support base. 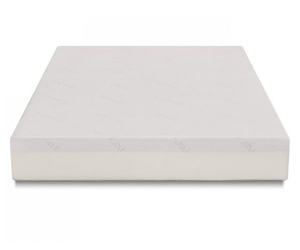 This mattress is 10 inches thick, has a 2.5-inch layer on the top and is able to support a full 7.5-inch support foam. 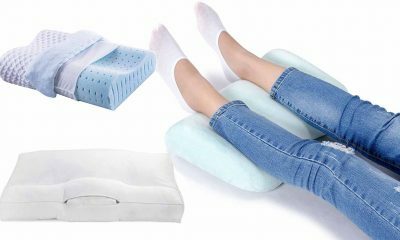 This is perfect for ensuring that your spine remains straight and well-supported. Its memory foam is extremely responsive. 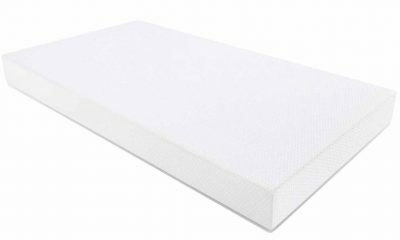 One of the things that reviewers love most about this mattress is its upper layer; it’s more responsive than the traditional memory foam. Its also thick and very firm. It offers a long warranty. Its true, Resort Sleep Queen has not always been known for its stellar customer service. However, it’s clear that they have made significant improvements. And most companies would be hard-pressed to compete with Resort Sleep Queen’s 20-year warranty. t’s free of dangerous chemicals. 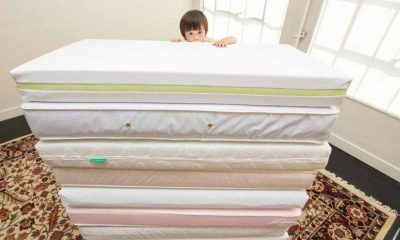 There are many mattresses on the market that are filled with chemical flame retardant sand other unhealthy chemicals. Resort Sleep Queen, a CertiPur certified product, isn’t one of these. It comes with a free pillow. Resort Sleep Queen offers its buyers a free memory foam pillow. While most freebies may lack quality, this one has customers asking the company how they can purchase them. It does not cater to side sleepers. Unfortunately, this particular mattress can be shallow. This is bad news for side sleepers because the comfort layers may not provide the support you need. In terms of firmness, its considered a medium. 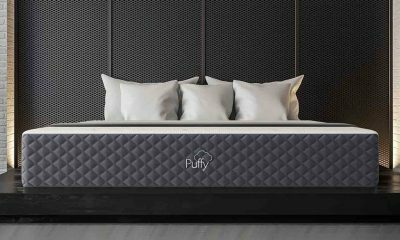 While this mattress does offer thick layers, many still report it as being on the softer side in comparison to some mattresses. Those who need a substantial amount of support should consider Tuft & Needle. The quality can be hit or miss. One of the downsides to this mattress being so affordable is the occasional lack of quality control. Complaints have ranged from the bed being uneven, expanding irregularly to its developing soft spots within just a year’s time. The design may be great, but the execution can sometimes be poor. 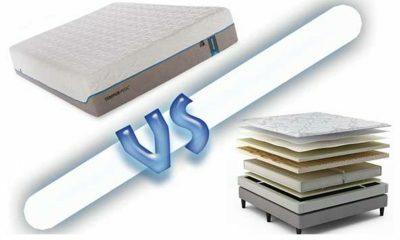 What is the Best Bed Mattress Type for Scoliosis Sufferers ? 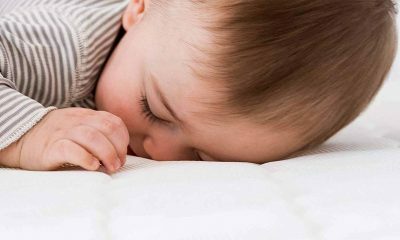 The firmness or softness of your mattress are not the only things that can have an effect on whether or not you get a good night’s rest. You should also take into account your correct sleeping position and what exactly the mattress is made of. In most cases, it’s recommended that you purchase a medium mattress. A mattress that is too firm will only throw off the alignment of your back as your shoulders and hips are pushed upward. 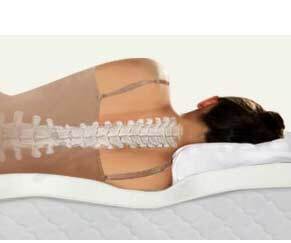 The ideal scoliosis mattresses will only apply gentle pressure, just enough to straighten your spine while you sleep. This allows your muscles and ligaments to recover. The ideal sleeping position depends on your particular condition. For instance, if you have scoliosis of the thoracic spine, it is usually recommended that you sleep on your back. 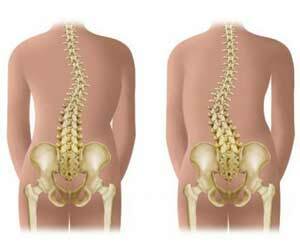 However, if you have scoliosis of the lumbar spine, it is recommended that you sleep on our spine. Its never recommended that sufferers sleep on their stomach, no matter their condition. Once you have reached the optimal position, you will experience a relief in the pressure on your bones an tissue. 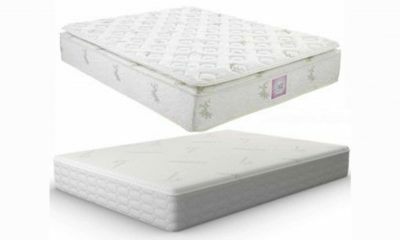 There are certain mattress that those who suffer with scoliosis should avoid: innerspring, rubbery latex and air mattresses. Innerspring mattresses can throw the back out of alignment because the spring press against you unevenly. The bounce in rubbery latex mattresses can cause you to wake up as you shift positions throughout the night. 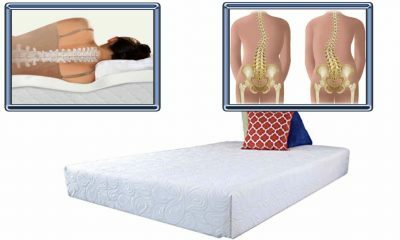 Air mattresses provide pressure all over and do not take the curve of your spine into account. Air mattresses also tend not to last very long. The ideal mattress conforms to the curves of your spine and provides a significant amount of back support. Memory foam is known for this type of support. It’s best for offering nighttime relief. Scoliosis causes a curvature of the spine. In many cases, it resembles an S or a C, with two subtle bends. Not only can this condition be uncomfortable, but it can also be debilitating. This is why scoliosis treatments are dedicated to encouraging the proper alignment of the spine. Sleeping on one’s back with scoliosis often results in discomfort because many mattresses don’t offer the proper support. Sleeping on one’s side can put pressure on your torso. This is why it’s so important that you search for a mattress that will respond to your body and the way that it curves. The average mattress tends to lose its top layer over time. So be on the lookout for one that is of high quality or is medium firm. In this way, you’ll have a substantial amount of support while in neutral positions. However, keep in mind that your topper should never be more than 3 inches as it will deprive you of support. This is not to say that your position can worsen scoliosis, however, it can provide a significant amount of relief, help you to manage pain and improve your breathing. Each individual is unique and finding the best position can be difficult, so your doctor can offer the best suggestions. Though, it is usually recommended that sufferers sleep in neutral positions. This rules sleeping on your stomach because it tends to place stress on the spine and causes the neck to fall in an unnatural position. Side Sleepers With Scoliosis : Over 60 percent of U.S. citizens are side sleepers. This position causes the spine to be straight and neutral, lowers the risk of sleep apnea and promotes better brain circulation. Needless to say, those who suffer with scoliosis find this position to be the most comfortable; it takes pressures off of the spinal nerves. Back Sleepers With Scoliosis : Though not as common as side sleepers, doctors tend to recommend back sleeping to scoliosis patients. It helps to evenly distribute your weight and in hyperkyphosis, it rounds the spine. This position is ideal for very firm mattresses. 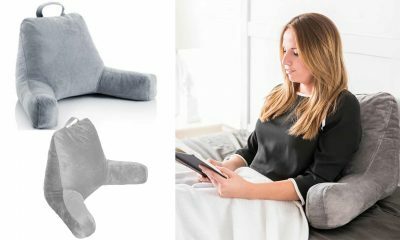 Pillows can be a great way to ensure that your spine remains neutral while you’re sleeping. However, it’s important to use them strategically. Avoid using large pillows under your head because they compromise your breathing, cause neck pain and throw your spine out of alignment. Instead, use small pillows or rolled towels. You can also try Thoracic. Thoracic Curve: When struggling with the upper back, placing a thin pillow beneath your shoulder will relieve pressure. Tucking a pillow between your legs will take the pressure off of your spinal canal. Lumbar Curve: The lower spine requires experimentation. Position your pillow below or underneath your lower back or below your neck. Before making your final decision, make sure to speak with your doctor. They can ensure that you chose a position which will allow for the proper blood flow and protect your spinal fluid. Though back braces are typically prescribed for people who suffer with scoliosis, they are often quite painful and do very little to help. This is especially the case if you wear one at night. A great alternative to the brace is the ScoliSMART Activity Suit. Don’t force your spine into the correct position for hours at a time. Instead, allow our suit to encourage new muscle memory based off of your natural movements. Not only will this result in long-term pain relief, but it will also lower the risk of curve progression. If you suffer from scoliosis, it’s not always easy to get a good night’s rest. However, by following the tips above, you can relieve discomfort and reach the level of deep sleep that you have always longed for.